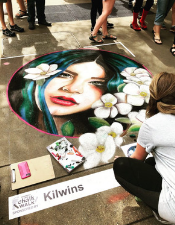 What: The street painting festival, whose origination as a featured event of Dogwood Arts, drew inspiration from a 16th century Italian happening, turns Knoxville’s downtown sidewalks into a seemingly infinite canvas for the region’s most talented professional and student artists. Dogwood Arts brings this event to Knoxville once again to continue to educate visitors and artists alike, of this lost art in hopes of keeping it alive for future generations. 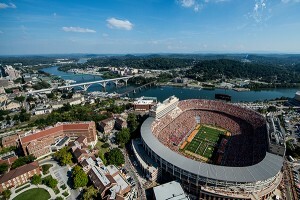 What: If you have never experienced a game at Neyland Stadium you haven’t experienced football! Here in East Tennessee we are big on our Vols and the spring game is the perfect time to see the Tennessee Vols play– for free. This year the University of Tennessee is hosting the family-friendly Vol Village which will open at 3PM in Lot 9. This pregame tailgate features music, face painting, music, photo opportunities with mascot Smokey and the spirit squad, inflatables, and autographs from VFLs. Come out and support our Tennessee volunteers in preparation for the fall football season. Description: The public enjoys 11 consecutive hours of live entertainment on several outdoor stages (opera, jazz, ethnic music, gospel, modern and ethnic dance, ballet, vocal and instrumental ensembles) and the YMCA FunZone, while shopping at exhibits of over 100 prominent Artisans and enjoying cuisine from dozens of food vendors. This unique event transforms downtown Knoxville into a European-style pedestrian street mall appropriate for the entire family. The Rossini Festival has entertained over 500,000 people from Knox County and the surrounding region in its first 17 years. Description: Ride the Moon Taxi at the Mill & Mine this spring! If you don’t know who Moon Taxi is you soon will. The band is quickly taking the nation by storm with hits like “Two High” and “Morocco”. 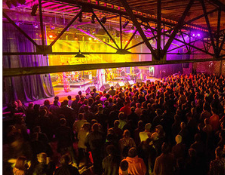 The show will also feature Big Something and if you haven’t been to the Mill & Mine you will be amazed at one of Knoxville’s newest event spaces. Description: This festival is a great time for the entire family providing something for everyone to enjoy. 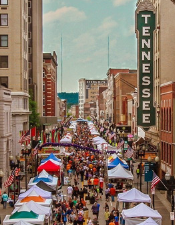 A spring celebration featuring live music, artist demonstrations, hands-on activities for kids and adults, and a fine art market located throughout several blocks of downtown Knoxville. The festival features more than 100 local and regional artists exhibiting and selling their work. Artists included work in mixed media, clay, leather, jewelry, sculpture, wood, photography, metal, paint, glass, and drawing. This year Blooming Boulevard returns which provides a colorful flower market with live blooming plants. 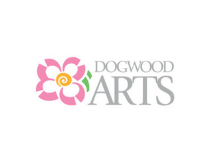 Click on Calendar of Events for a full list of events related to Dogwood Arts.